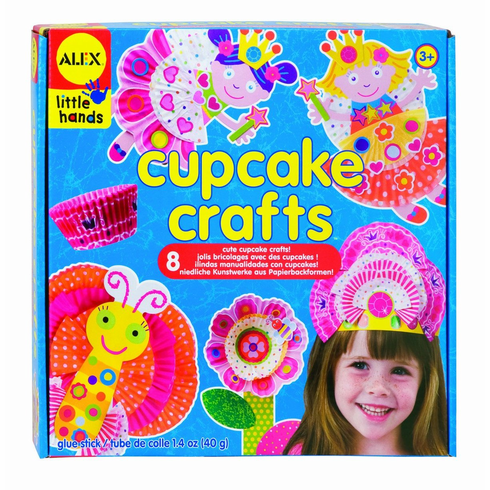 Create 8 cute cupcake crafts including fairies, flowers and a princess crown. Comes with lots of cupcake liners, over 100 stickers, and paper shapes, chunky glue stick and easy picture instructions. Ages 3 and up.